It pays to work union. 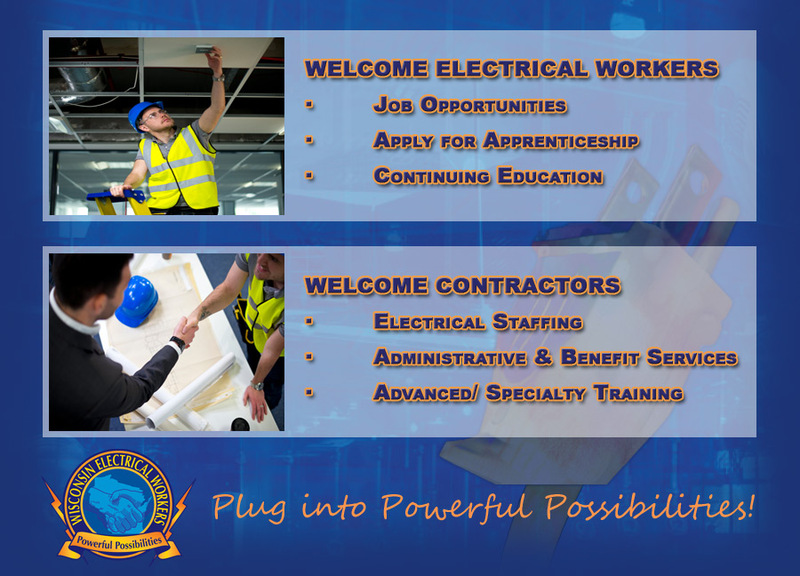 Far more than "having a job", being an IBEW electrician means having a career with a great wage, health insurance, pension, and opportunity for advancement. You deserve the best wages and benefits the industry has to offer. We think you're worth it. We have immediate long-term job opportunities. If you or someone you know may be interested in joining the IBEW, fill out the contact form on this page. You will be starting a path toward a brighter future.